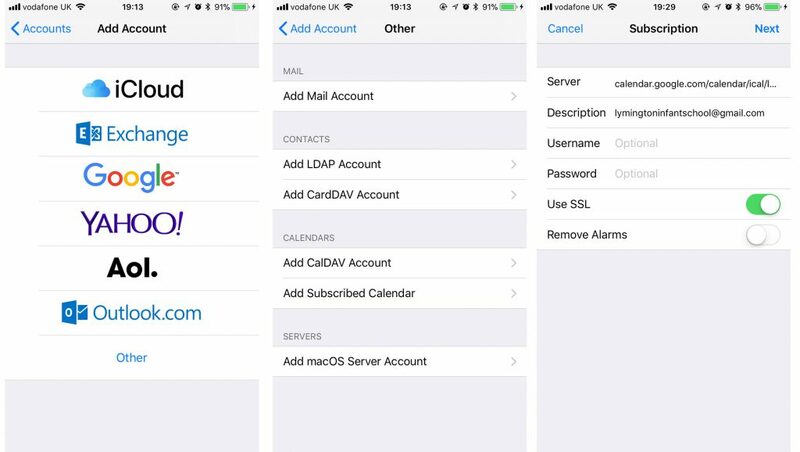 The events should now appear in your calendar and every iCloud device – and auto update! Enter or copy/paste in the calendar address above. Leave username and password blank and SSL on. Tap the Next and Save button. 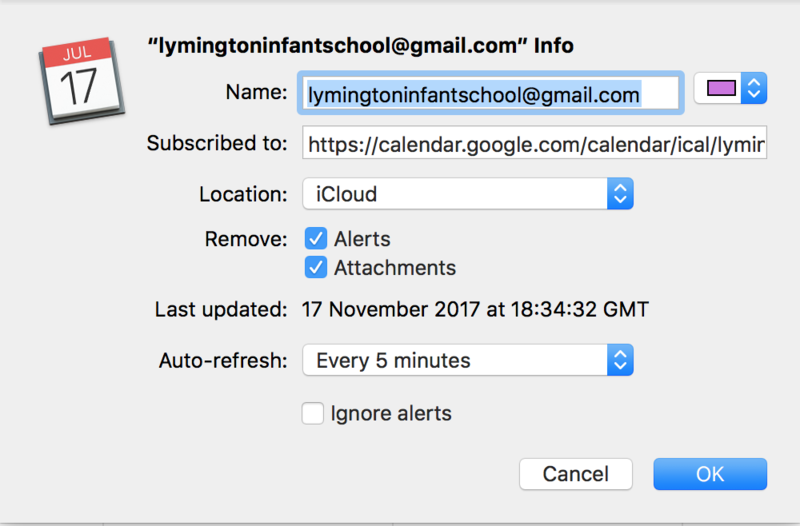 Enter the address above in the dialog box then click Add Calendar. 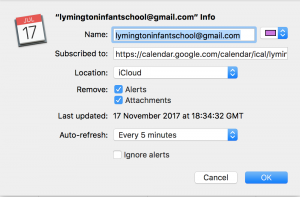 NOTE: There appears to me no way to manually set how often the calendar is refreshed in Google Calendar. There sometimes appears to be long periods of time with no updates. If the calendar appears to be “stuck” (not updating) after a few days, you can try unsubscribing from the Calendar on the settings page and re-subscribing using the feed URL .